Every year, more than 300 people die in ladder-related accidents. Thousands more suffer disabling injuries. 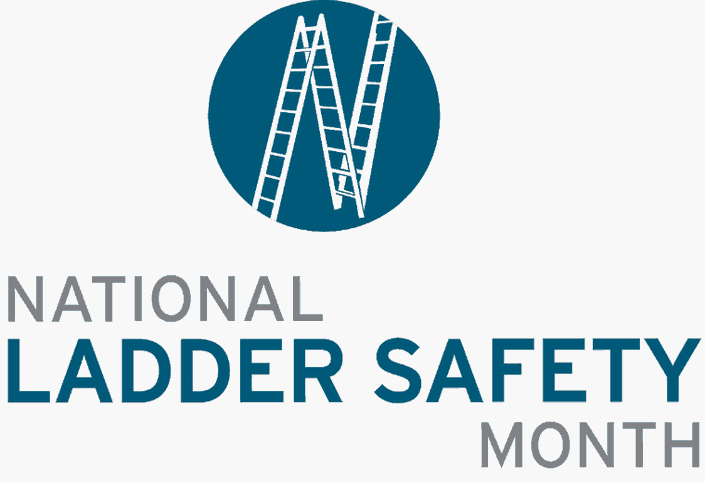 To help combat the problem, the American Ladder Institute (ALI) has declared March 2017 the first National Ladder Safety Month. For example, according to a National Safety Council report, in 2013 more than 175,000 people were injured on ladders severely enough to require a trip to the hospital. Of all occupational injuries, falls are the second leading cause of death next to highway crashes. Workers in the construction industry are most at risk. Contractors have the dual responsibility of protecting both workers and clients. Fortunately, there are simple steps that can be taken to help ensure safety when ladders are in use. Moss adds that a 2016 research study by ALI, a nonprofit founded in 1947 to promote safe ladder, showed the two most common causes of ladder accidents are overreaching and missing the last step when climbing down. Bosworth, Brandon. “Step Up to Ladder Safety.” Building Industry Hawaii, March 2017, 57-59.